Van Bael & Bellis is committed to cultivating an inclusive and diverse working environment for the benefit of our lawyers and clients. 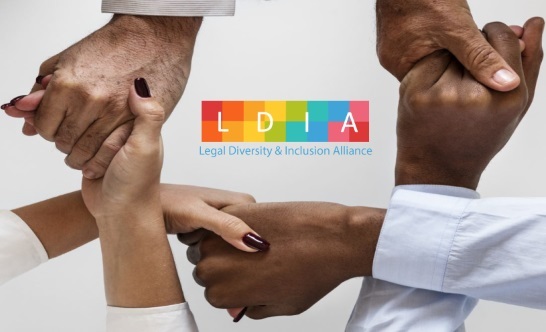 With the establishment of a Social Responsibility and Diversity (SRD) Committee, we create value for our members by enabling discussion, hosting networking events and implementing programmes that support diverse approaches to leadership. We recognise that a productive team is one where dialogue is encouraged, and dynamic individuals are allowed to thrive. In order to continue to provide the highest standards of legal services and ensure we are well-positioned to meet the evolving needs of our clients in a rapidly developing global marketplace, we seek to attract, retain, and develop the best legal talent from a wide array of backgrounds and legal traditions. We foster a culture within the firm that recognises the benefits of diversity of knowledge, experiences, and perspectives. We strive to provide a welcoming and inclusive work environment, and to remain attuned to sustainability and social responsibility in our work. encouraging the firm to consider sustainability and social responsibility goals in its business activities. 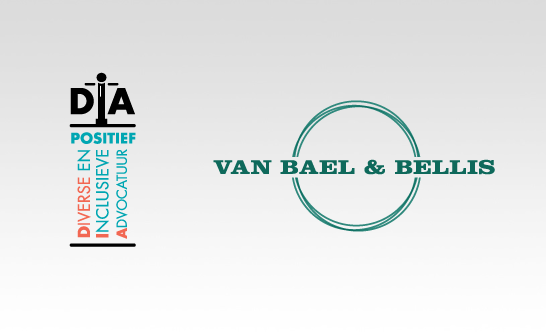 Van Bael & Bellis’ aim is to positively impact communities, at home and abroad, by sharing our knowledge and experience. We do this by assisting developing countries and organisations in negotiations on the reform of the Investor-State dispute settlement (ISDS) mechanism. We also assist such clients in general capacity building in WTO dispute settlement and intervention as a third party in WTO panel proceedings. Read more on our Pro Bono programme here.